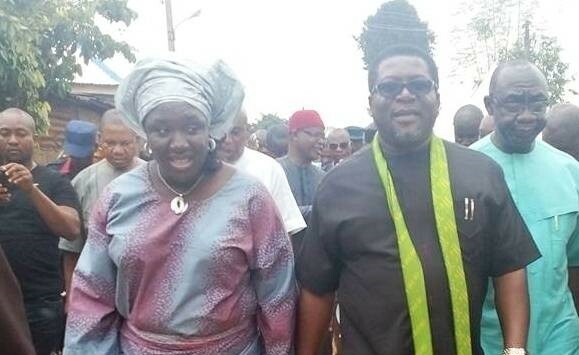 Home / NEWS / POLITICS / Imo State Governor, Rochas Okorocha created a portfolio for his sister as the commissioner for Happiness and Couples' Fulfillment. Imo State Governor, Rochas Okorocha created a portfolio for his sister as the commissioner for Happiness and Couples' Fulfillment. 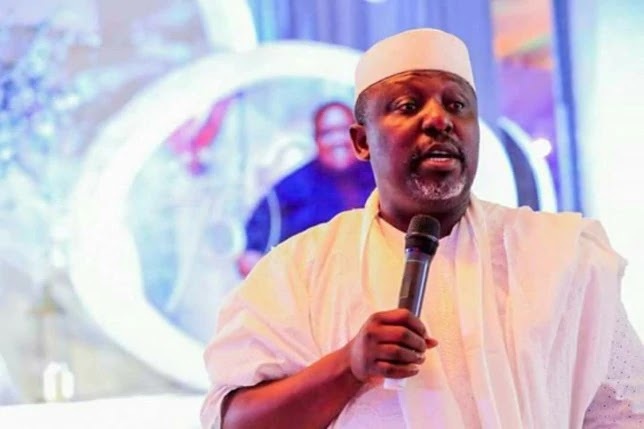 In a report by Punch, Okorocha swore in his sister, Ogechi Ololo alongside 27 new commissioners and 27 Transition Committee Chairmen for the 27 local government councils in the state. According to the report, Ololo was the All Progressives Congress’ candidate into the House of Representatives for the Owerri Federal Constituency seat in 2015 and has served in various capacities since Okorocha became the state governor in 2011. It was further reported that the governor's sister had, before her new appointment, served as her brother’s Deputy Chief of Staff and Special Adviser on Domestic Matters. Governor Okorocha charged his newly sworn-in aides to prove their worth in the service of the state and her people. The Swearing in ceremony held on Monday, December 4, 2017 at the Imo International Convention Centre, Owerri. Gerald Okolie Commissioner for Rural Development. Dr. Iyke Njoku Commissioner for Planning, Budget and Statistics.